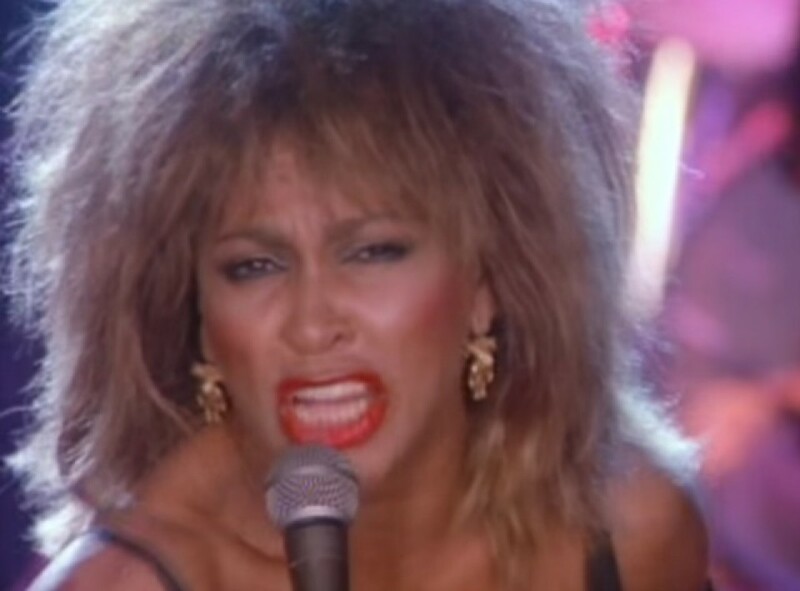 Tina Turner was undoubtedly one of the best performers of the 80s. She was energetic and always kept the fast satisfied. 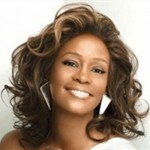 So, we decided to celebrate some of her most awesome hits in the slideshow below. Turner’s performances were always pretty stunning and it was made all that better by the fact that she really knew how to make some great hits. 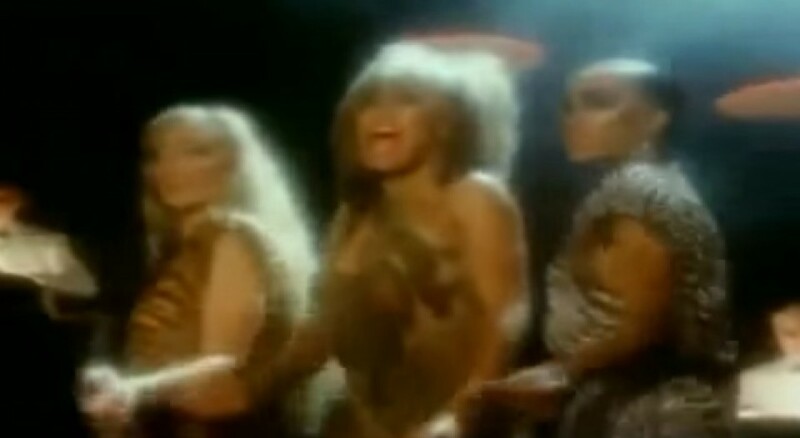 Even “We Don’t Need Another Hero” from the Mad Max Beyond Thunderdome film was pretty impressive. Almost as impressive as that awesome hairstyle she sported in the film. 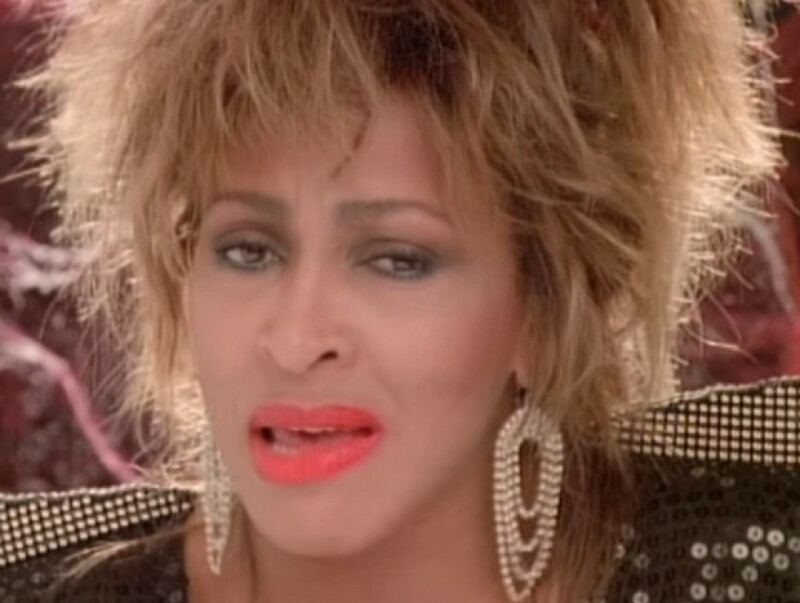 You can check out our slideshow of 5 Awesome Tina Turner Hits From the 80s below. 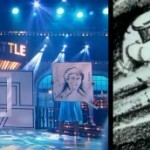 Remember to click on the images which will take you to some of her rad visuals that accompanied them. 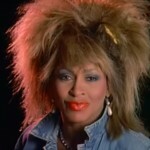 "Proud Mary" is a pretty energetic and upbeat track and it sparked some of Tina Turner's best performances. You can't go wrong with this hit. Who could resist a classic like "Private Dancer?" Not to mention, the music video was pretty darn awesome. Another classic hit with a little back up for Turner. While being a little assertive, Turner let us all know that she won't stand for any madness. 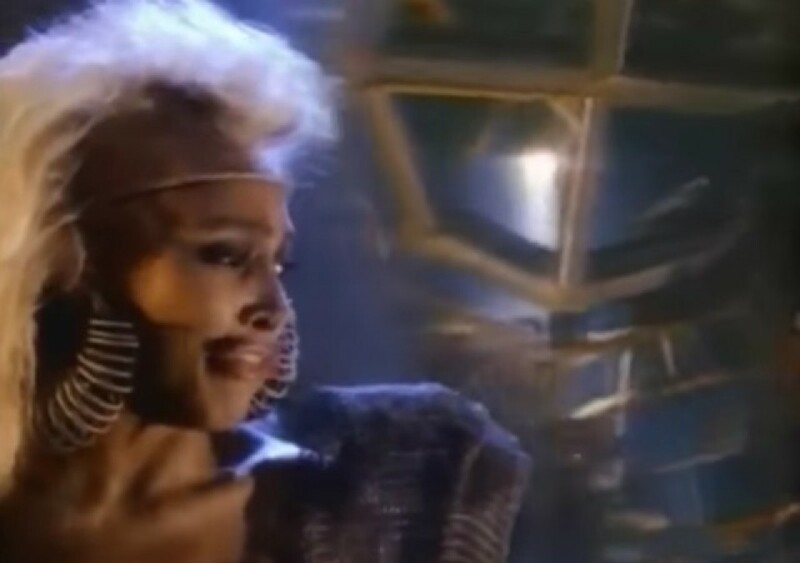 "We Don't Need Another Hero" was the classic track from the Mad Max Beyond Thunderdome film, which Turner also starred in alongside Mel Gibson.